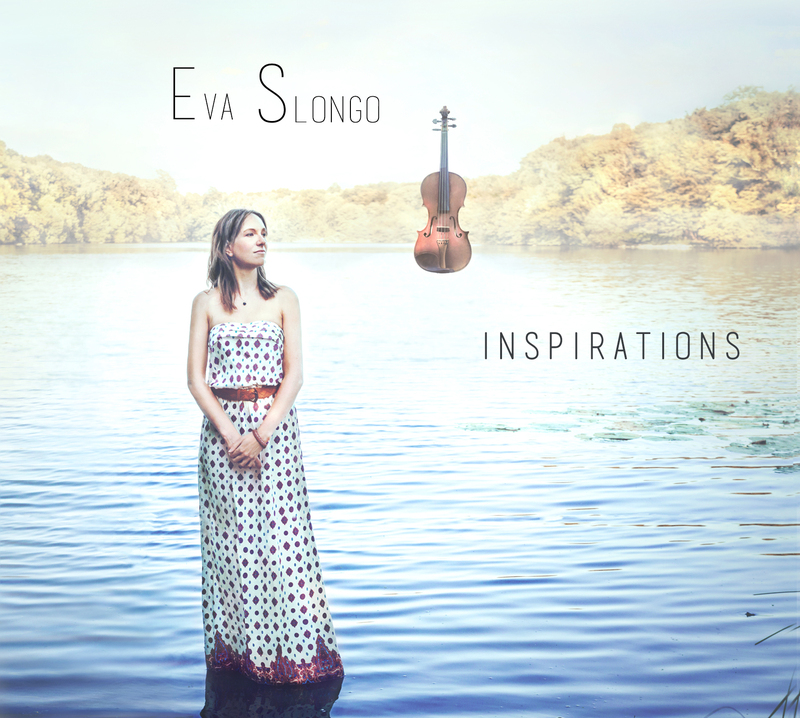 Eva Slongo is in the new generation of jazz violinists. Originally from Fribourg, she began as a classical violinist, but her best instincts told her Jazz would be her calling, first with Pierre Blanchard at the Music Conservatory of Lausanne, and later on at the CMDL in Paris where she soon became one of Didier Lockwood´s most stunning students. Her new opus entitled « Inspirations » in which she also sings, was recorded with her usual stage line up plus some additional guest stars : Sebastien Giniaux (guitar) and Didier Lockwood (violin) to name a few. The album « Inspirations » is just as glamorous as it is easy listening, two qualities that are unusual enough to mention in the current jazz production world.